Dr Daly is a native of county Laois. She began her studies in Dentistry at University College Cork. Following several years working in hospital, community and general dental practice she went on to complete her specialist training in Paediatric Dentistry at the Leeds Dental Institute in the UK. Here she graduated with distinction and was awarded prizes from the British Society of Paediatric Dentistry and the European Academy of Paediatric Dentistry for her masters research in dental caries and glycaemic index. Dr Daly was awarded a fellowship in Paediatric Dentistry from the Royal College of Surgeons of Ireland and has a specialist membership in Paediatric Dentistry from the Royal College of Surgeons of Edinburgh. She has a Masters of Law specialising in Medical Ethics awarded by the University of Edinburgh. She achieved a distinction for her research evaluating oral health care for Irish preschool children in relation to the United Nations Convention on the Rights of the Child. 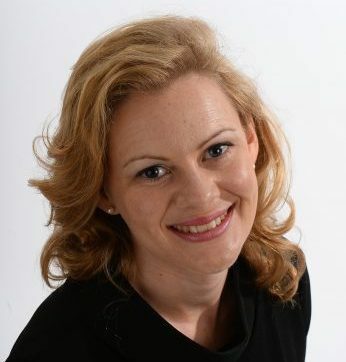 She worked as a Consultant in Paediatric Dentistry for over 7 years at the Bon Secours Hospital in Tralee, Co. Kerry before moving to Dublin to establish Northern Cross Dentistry for Children.